Looking for a lodge a little off the beaten track?  Here at Oxford Private Travel we've explored and hand-selected some of our finest properties in South Africa. For the ultimate in luxury, stunning views and exceptional service discover our collection of properties in desirable locations.